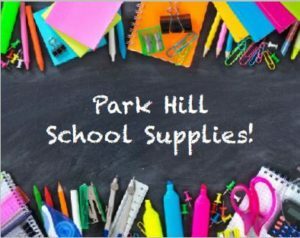 This holiday season the Greater Park Hill Food Bank will be providing meals to hundreds of families, including many from our own school community. 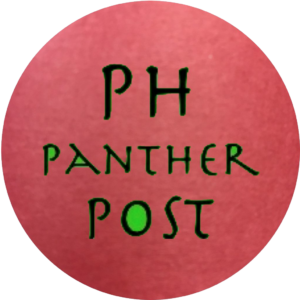 Canned meats – tuna, spam, Vienna sausages, chunk chicken, salmon, etc. Canned fruits – peaches, pears, fruit cocktail, etc. Please drop your donations in the boxes provided outside the office or in the red wagon located in the hallway outsidethe cafeteria. Thank you in advance for your donations! The office is in need of boys underwear and girls/boys pants. If you have any clothing your children have grown out of or do not need, we could use them here in the office for unexpected spills or accidents. We do NOT need any shirts. Thank you! At last month’s Coffee with Ken our amazing school psychologist, Andrea Kendall, introduced parents to the mindfulness sessions she does with students. Several parents indicated they’d like to have a mindfulness workshop. You asked and we listened. In lieu of a PTSA meeting this month we are holding a Parent University: Mindfulness Workshop. Sort of dreading the holidays? This “most wonderful time of the year” is not always so magical for everyone. The lack of routine and stress of travel, family interactions and other holiday events can make us feel unsettled and anxious. Come give yourself the gift of tools to get through the holidays with more ease and calm. Liz Rutledge of SustainableThree.comwill provide Mindfulness guidance, tools and materials to help you through it. Spark Change Student Leaders have chosen two non-profits to benefit from the $1,433.05 in change Park Hill Elementary collected in October. Using the funds collected, they will coordinate a school wide service project for Ronald McDonald House (www.rmhc-denver.org)and present a $1,000 grant to Warren Village (www.warrenvillage.org). On Thursday, December 20, from 1:00 pm-2:30 pm, each individual classroom will participate in the service project and hear more from representatives of these two non-profits. Mr.
Burdette will help Park Hill Elementary celebrate when he dresses up as a surprise character! Hey, where did the chickens go? You may notice that the chicken coop won’t have any chickens over the winter. Our current flock is nearing the end of their good egg-laying years, so we decided to move our hens to their retirement home on a farm in Wyoming and to give the members of the co-op some time off from working at the coop. We’ll get a new flock of hens in the spring, so stay tuned! If you have a student that will be new to DPS next school year, in order to participate in Denver Public Schools online open enrollment, families may pre-enroll their student now! After you complete the pre-enrollment process we will send you a student ID number so that you can then create a Parent Portal account. Using Parent Portal is the best way to complete the Choice Process starting January 15, 2019. Go HERE to complete your Pre-Enrollment Paperwork. You will need to fill out the paperwork and return it to the school office with proof of birth and proof of address, such as a lease or a utility bill. 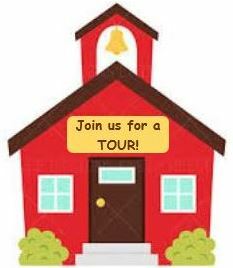 PLEASE REFER TO THE COMMUNITY BOARD (ACROSS THE HALL FROM THE SCHOOL OFFICE), TO GET THE MOST UP-TO-DATE INFORMATION REGARDING EVENTS IN THE NEIGHBORHOOD, CAMPS /ENRICHMENTS FOR STUDENTS, COMMUNITY MEETINGS, ETC. Hey fourth graders!! 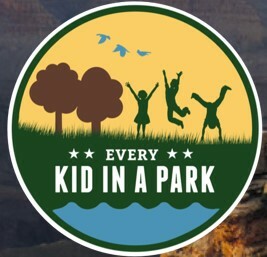 See America’s natural wonders and historic sites for free! Click on the picture to the right to learn more. 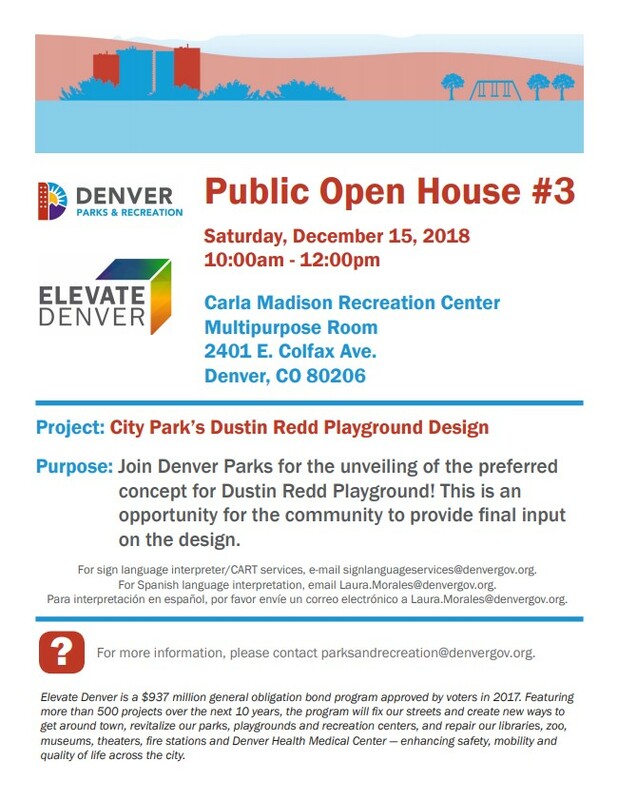 Join Denver Parks for the unveiling of the preferred concept for the Dustin Redd Playground in CityPark! This is an opportunity for the community to provide final input on the design. 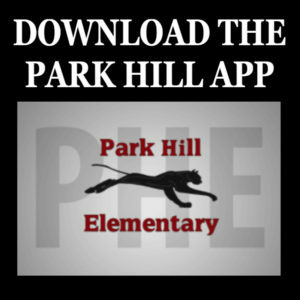 Main School Phone and attendance line – 720-424-4910, or download the Park Hill Elementary mobile app. and report your absence there.